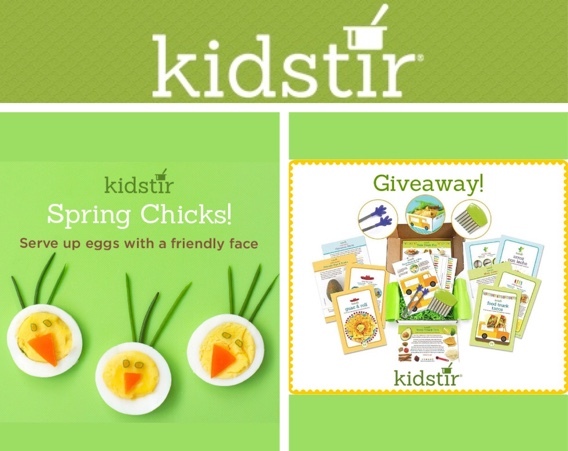 Serve Up Kid-Friendly Eggs to Your Little Ones! Surprise your family with a fun Easter snack—adorable hard-boiled Egg Chicks with fresh chives! It’s also a fun cooking project for an afternoon playdate during Easter vacation. Let’s celebrate the start of Spring! 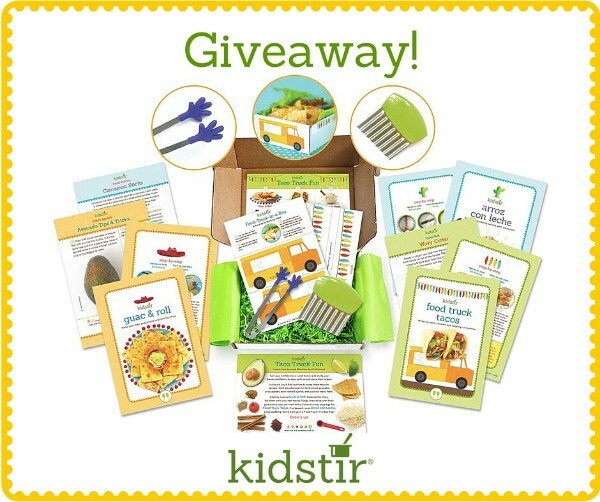 Enter our Facebook giveaway and you can win a Taco Truck Fun kit! This is a stand alone kit that is not part of your subscription. It is available in our store and is a huge hit! Enter soon, a winner will be announced Tuesday, 3/29 at 3 pm PST. 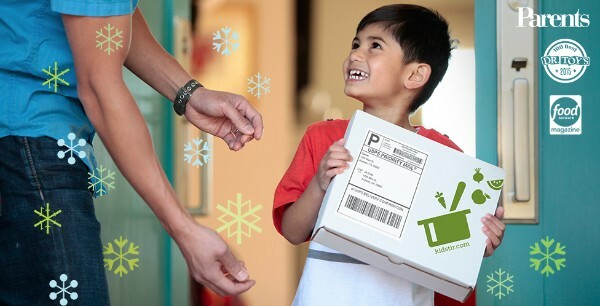 We are so happy that you love your Kidstir kits! Share with a friend and they can get $10 off the first kit of their new subscription, and you’ll get $10 off your future renewal or purchase too!